Strippers collection of recycled and restored Oregon Pine and Teak window frames are ideal for homeowners looking to preserve the unique old-style feel of their renovation projects. 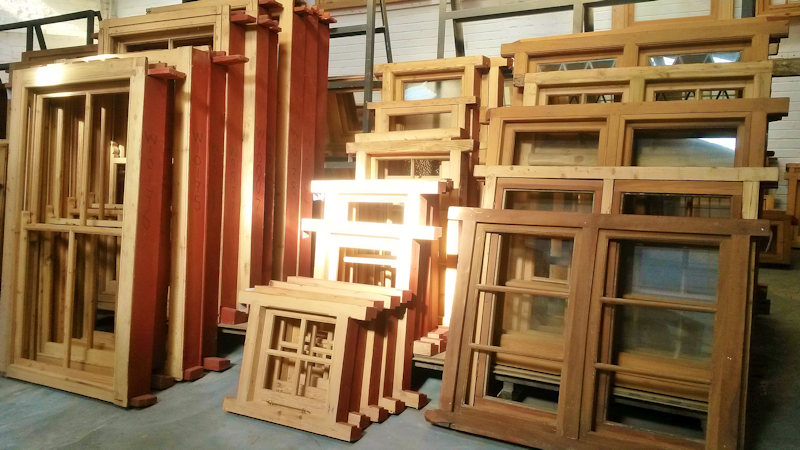 As with our wide range of restored doors, we have a vast assortment of window frame sizes and styles ready for delivery. These “ready for installation” windows are all expertly restored and available for viewing in our showroom at Wetton, Cape Town or on our stock page.